"My experience at the EAP was absolutely great. Coming from Saudi Arabia with a very limited knowledge of the English language, I found the EAP program helps a lot in enhancing every skill required to become ready to live and study in Canada. The committed instructors were able to cater the needs of students and allow them to experience working on assignments that would largely exist in the University level such as presentations and research papers. I had a wonderful experience there and I met many people coming from all over the world. Their help does not end when you enter the University; in fact, they are always willing to support you all the way to achieve your academic goal." "I was in EAP from May to July of 2013. I believe we all experienced a good summer in EAP. I met a nice teacher, and a group of classmates from many places of the world. EAP is a good place to start my school life. Much knowledge I have learned becomes a basic skill in University such as how to do a successful presentation and how to write a complete, official, perfect lab report. I didn’t feel uncomfortable at all when I went to university because the lessons of EAP are so similar with the university’s lectures. Except that, we also had enjoyable activities. We went to beach to play football and enjoy the sunshine. We had a meal together like a family. We took pictures together with happy smiles. We had good time there. I miss EAP, miss my cute classmates, and miss my excellent teacher!" "I cannot help saying how wondrous the EAP programme has been for me!! For an international student who really wants to improve and refine his/her English skills, it is the perfect opportunity. Teachers are extremely kind and available, and you can rely heavily on them for whatever problem you have regarding English. The twelve-weeks program is complete and well organized. It covers reading, writing, listening and speaking for international students, and it manages to mix up fun with study! In addition, it gives you the chance to know and relate with students from all over the world! To sum up, I could not ask or expect more from an English course!!" "I had the opportunity to participate the EAP program for three months through my Science Without Borders scholarship from the Brazilian government. The experience was both great and rewarding. I had the opportunity to increase my English skills with excellent classes and with an organized method. Undoubtedly, my knowledge of English improved greatly through each lesson and each professor had the commitment to send his/her knowledge with the students. Furthermore, I studied with students from different countries who gave me a unique and unforgettable experience. 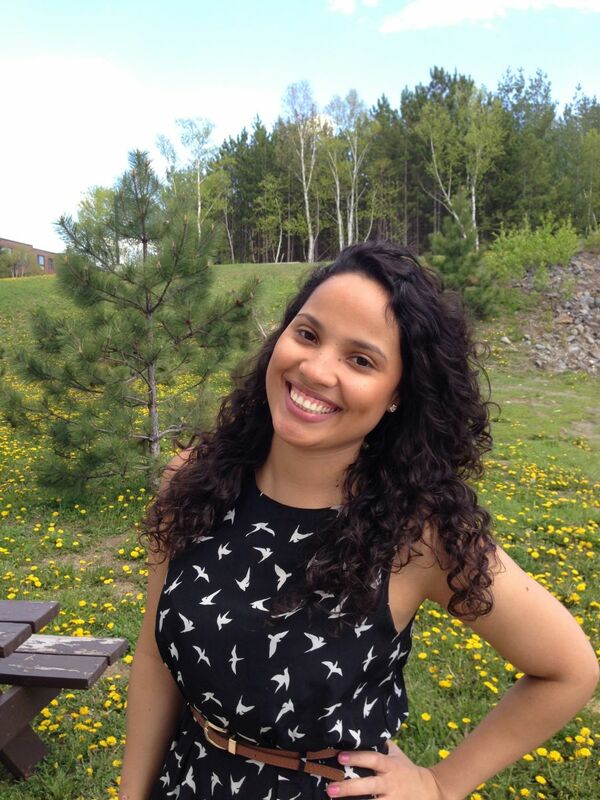 Now I’m in Laurentian university studying in my program – engineering, and I know that my time in EAP has helped me. I really enjoyed the program and recommend it for all international students! " "Time flies! I am now a second-year student in Economics at L.U., and I recall all my time in the EAP program; that is so precious to me. When I first came to Canada, I had no any idea about English. I could not speak and did not understand. Until I took the EAP program, and then my English began to improve gradually. In EAP, I have learned how to listen and communicate with others, how to read and understand a whole article correctly, and how to write an academic essay properly. Additionally, it is the most important thing for me that I have made lots of friends from there, learned about multiple cultures from instructors and classmates, and had much more confidence in studying English. I am so grateful for all that has happened. 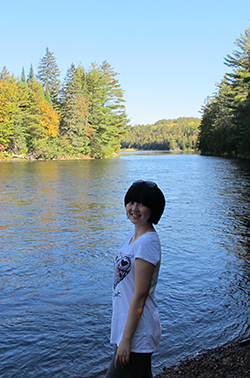 "I looked at different schools in several countries in my search for the best English program and settled on Canada because of its cultural diversity and friendliness to newcomers. Today I know I made the right choice. Not only the EAP staff, but the people from Sudbury, in general, have been so helpful. After graduation from the EAP program at Laurentian University I have learned so much that helped me until this moment, and this knowledge will continue to help me as long I am learning. Studying in the EAP program at Laurentian University has been a very special experience to me. I Love it! It is the best school ever! - and its my lovely home. Since I graduated, I can say that it is the most incredible school I have been to. Our talents are the gift that God gives to us. What we make of our talents is our gift back to God - this is the place where you can see your talents develop and grow." "My experience in Canada, specifically in Sudbury was wonderful. At the EAP I realized that my new reality would be all in English, not in my maternal language (Portuguese). I could get used to the language and improve my previous knowledge in English. I've made unforgettable friends there and I will never forget this experience." "Life is full of challenges and achieving a post-secondary degree is one of them. Imagine pursuing this educational journey in a language that is not your mother tongue and in a country that is more than 10,000 kilometres away from your home. Choosing to start this journey in the EAP of Laurentian University was the best decision I could have ever made. Everyone here is friendly and strives to make this place feels like home. Teachers and staff were very helpful and committed to contribute largely to the student's success. They offered an environment that is caring and encouraging to the involvement of the student body. The time the I have spent in the EAP allowed me to excel in my university studies. They focus on helping the student to learn English and at the same time offer various opportunities to get what you have learned and allow you to practice it in the real world. The EAP managed to organize a volunteer program in which we as students go to the nursing home of Saint Joseph Villa to help and to be part of the community. This has impacted our English learning experience tremendously because we were able to immerse ourselves in the culture of the language we are trying to learn. 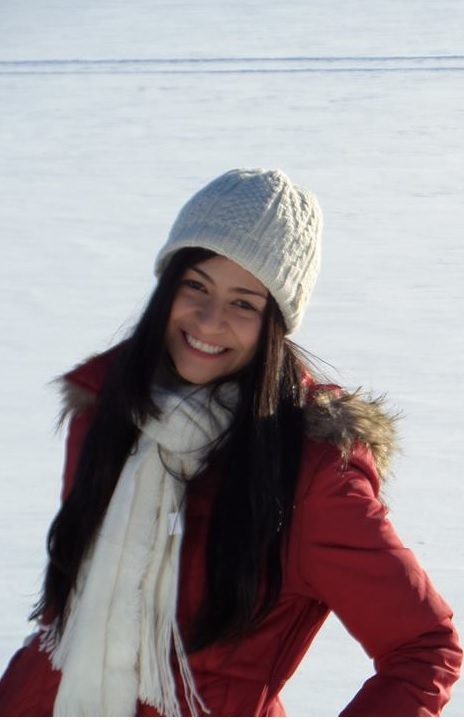 I cannot thank the EAP enough for their support during my four years of studies in Sudbury and because of their limitless efforts to create a challenging studying environment, they have prepared me for the next level; it has brought me closer to achieve my dream of getting a masters degree from a Canadian institution and perhaps a PhD as well!"